Whether you’re looking for the safety and peace of mind of a home security system or the ease and convenience of smart home devices AlarmLink USA has you covered. We carry a wide range of products and services to ensure that your home and loved ones are protected. It doesn’t matter if you’re looking for something as simple as a smart thermostat or a fully connected home that you can manage from your smart phone, AlarmLink USA has a ton of great options that will fit your needs and budget. Protect your home and loved ones with a home alarm system. 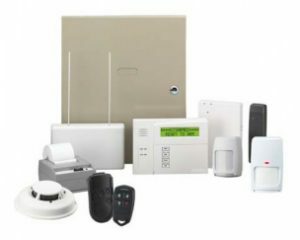 AlarmLink USA carries systems from the most trusted brands in the industry and our knowledgeable techs will make sure that you have the right system for your home and your needs. Balancing independence and safety can be tricky, especially as we get older. Fortunately medic alert systems from offer a way to easily contact emergency services with the push of a button. 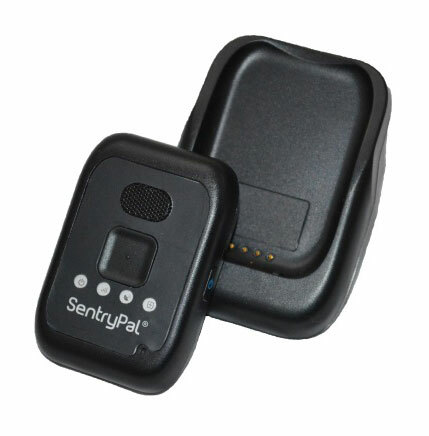 Maintain independence and increase peace of mind with a medic alert system from AlarmLink USA. 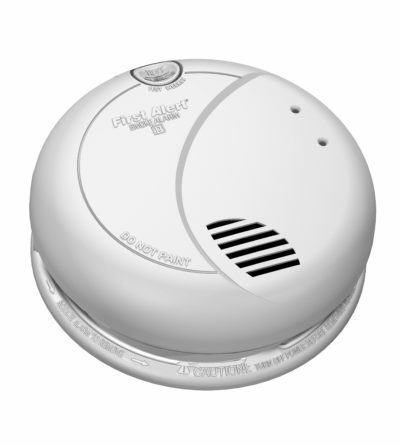 Does your house have enough smoke detectors? How about carbon monoxide detectors? If you’re not sure call AlarmLink USA today. Our trained technicians can help identify gaps that may threaten your family’s safety and develop a comprehensive plan to keep everyone safe. Keep an eye on things at home with cameras and motion detectors from AlarmLink USA. 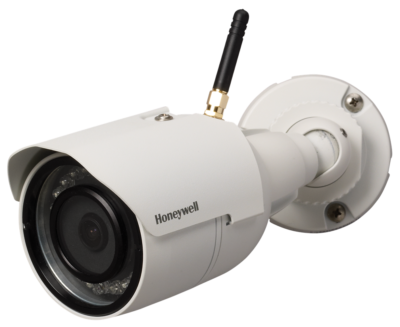 We offer a wide variety of options from top brands that will allow you to monitor what’s happening at home no matter where you are.